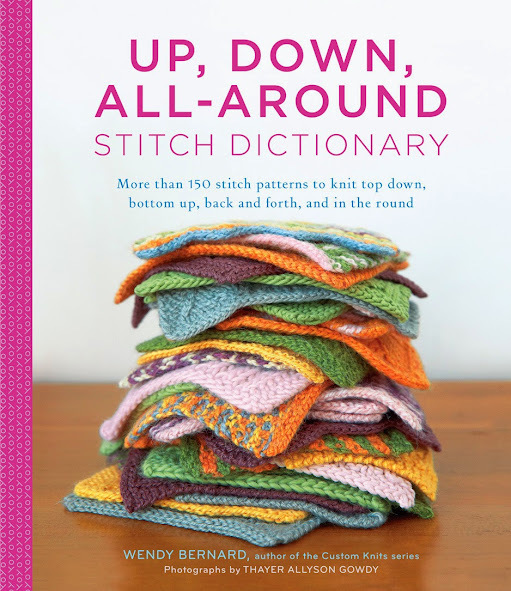 This is a new spin on the concept of a stitch dictionary. Great stitch patterns with options galore for flat, in the round, bottom up, and top down. The book also includes bonus patterns that incorporate the stitch patterns! 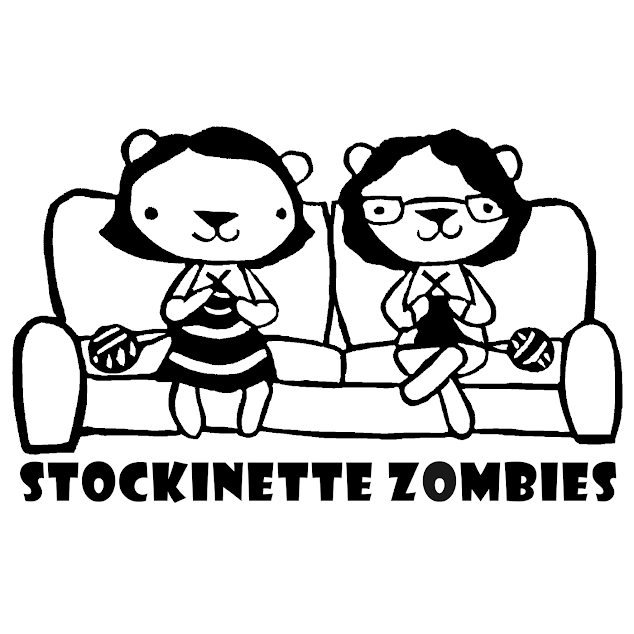 May 20: Knit and Tonic - we will also post Tour Info & Schedule on the Blue Sky Alpacas Blog. GET EXCITED - IT IS JUNE! Join the conversation! Email about 5K time submission going out this week. Thanks to all our fabulous sponsors who are spoiling the retreat attendees rotten!